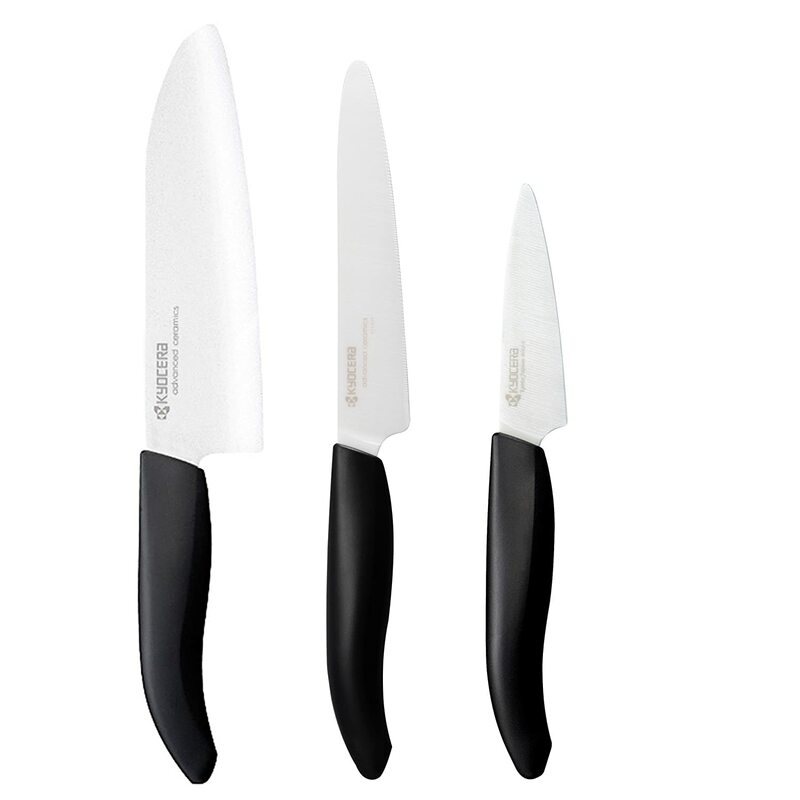 In this list, you’ll find unique grilling and barbecue related gifts costing between $100-$200 that will impress your loved ones without breaking the bank. For those of us who love to eat fried food, this will product will air fry food fast. Best of all the food will contain up to 70% fewer calories because no oil used. 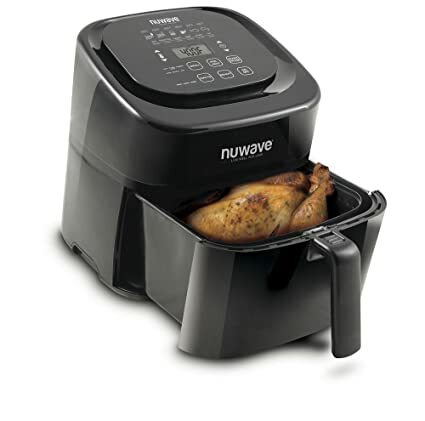 The NuWave Brio Digital Air Fryer has a large 3-quart or 6-quart capacity that is perfect to cook all of your favorite foods. It can cook at a wide range of temperatures, 100 to 400 degrees F and it can be programmable to begin cooking up to 100 hours in advance. A unique take on a portable gas grill. The CGG-750 is full featured, compact, easy to carry (25lbs) grill. 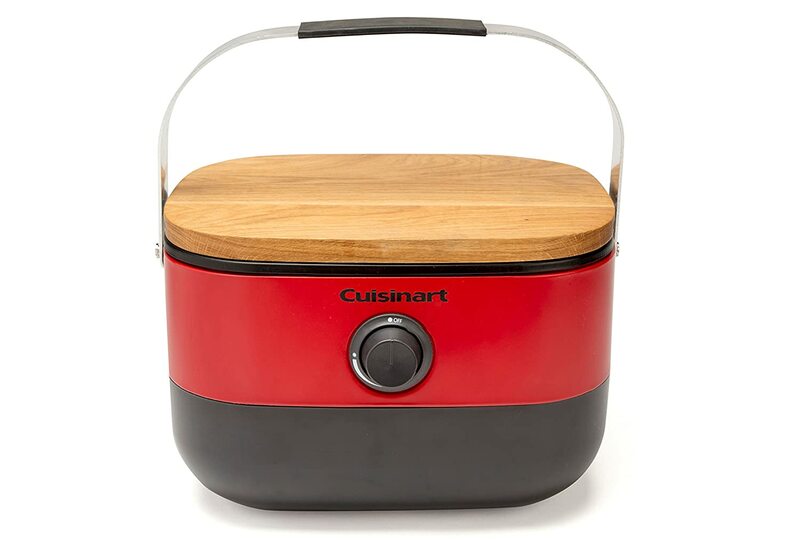 It delivers good heat (up to 9, 000 BTU) for grilling with a convenient twist-start ignition for lighting 1 Lb. propane propane canisters. A ceramic grill has been on my wish lists for several years. 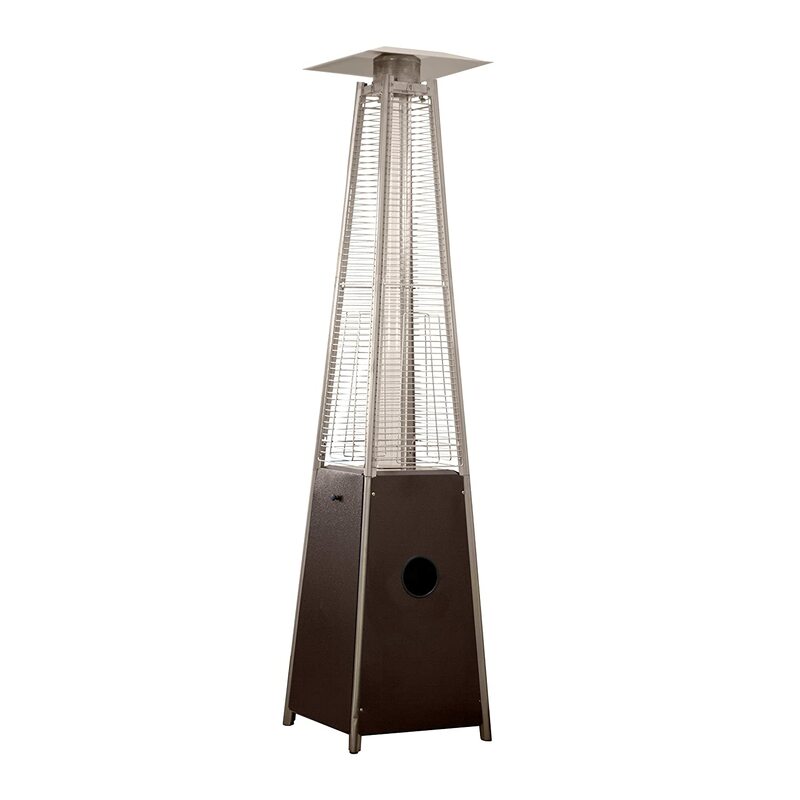 I’ve hesitated purchasing one mostly due to cost and the fact that I already own a vertical Smoker. The Akorn Jr may change my mind. 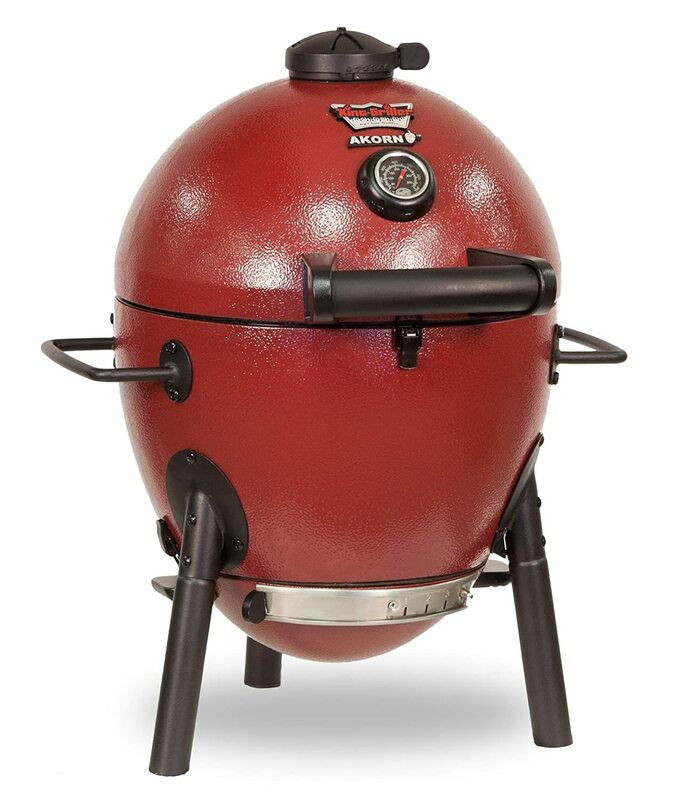 It affordable, versatile, compact and a completely functional ceramic smoker that can easily fit on your back patio. It has 153 Square inches of cooking space and is manufactured from 22 gauge steel. The Akorn Jr supports a wide range of cooking temperatures from 200-700 F for grilling or smoking. 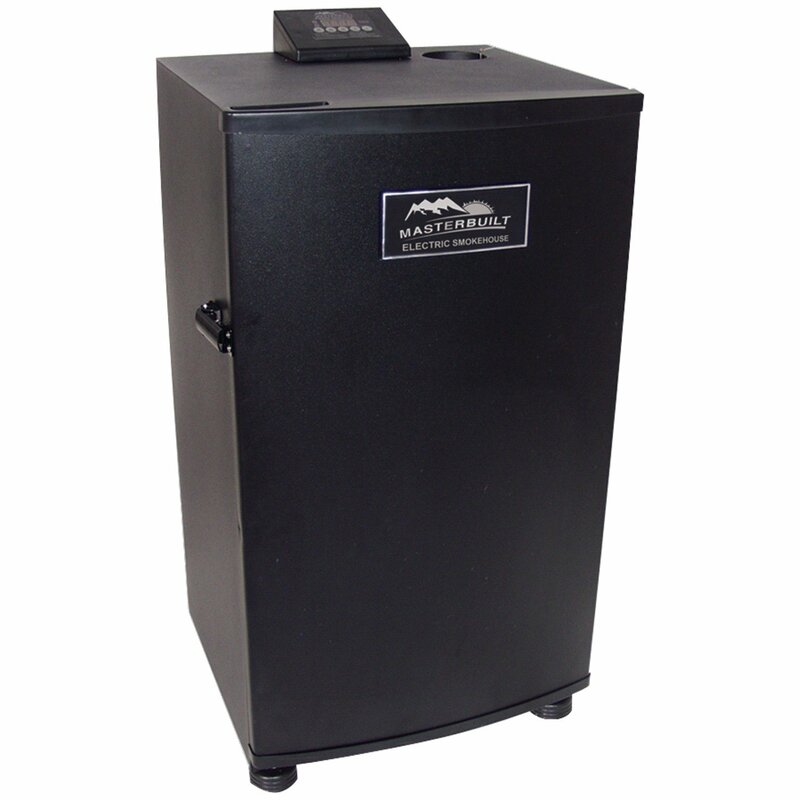 This is one of the top rated electric smokers on the market — easy to use, programmable, and compact. 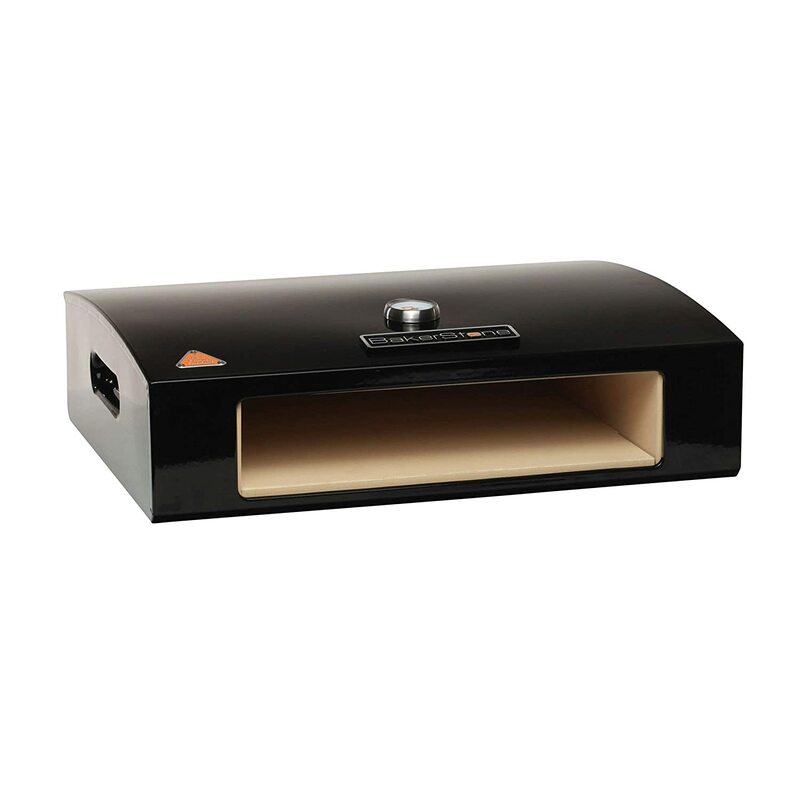 Its an ideal smoker for all experience levels with convenient side loading wood chips, removable drip pan and top air dampers. The Masterbuilt smoker has a cooking area of 730 square inches, on the inside there a four chrome plated racks . The timer, as well as temperature controls, are all digital. The temperature range available is 100 to 275 degrees in Fahrenheit. There also is a removable drip pan for ease of use. Finally,a fire pit that gives you fire and no smoke. 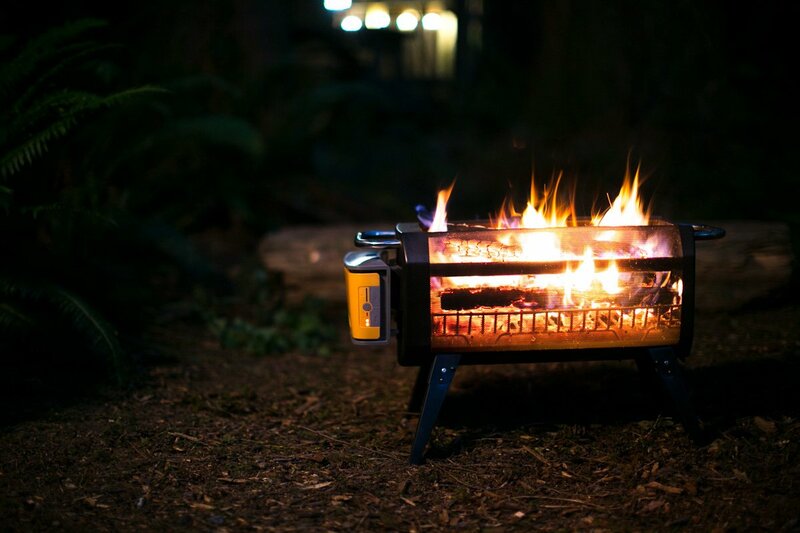 The BioLite FirePit Airflow goes from spark-to-fire in 30 seconds or less and allows to moderates the intensity of flames. You can quickly grill meals using either charcoal or wood for a hibachi-style grilling experience or sit back and enjoy the flames as a fire pit. Great for making a backyard and patio extra special during cookouts and parties. 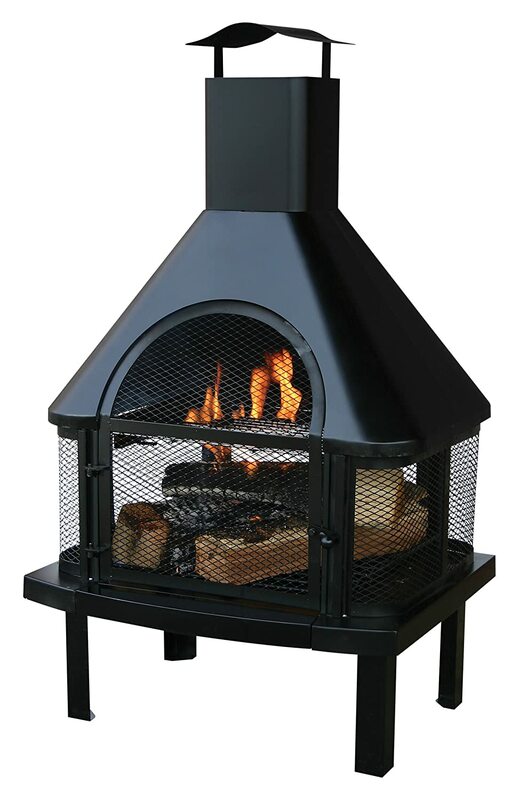 This firepit has 360 view of fir and an easy access door for loading and tending.